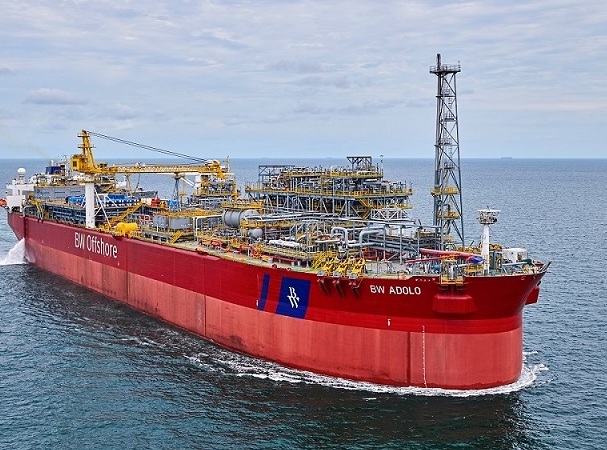 BW Offshore subsidiary BW Energy Gabon has reached an agreement with Gabon Oil Company (GOC) to sell a 10% interest in the Dussafu production sharing contract. The transaction is worth $28.5m representing 10% of development and production costs from April 2017 until now. GOC’s interest will be retroactive from the date of first oil in September 2018. BW now holds a 81.667% interest in the project, while Panoro continues to hold 8.333%. Tullow Oil Gabon has exercised its back-in right to the license also, and when completed BW will hold 73.5%, Panoro 7.5%, GOC 9% and Tullow 10%.